Real Madrid are looking to retain the UEFA Super Cup on August 8th but their former head coach Jose Mourinho will be determined to spoil the party. 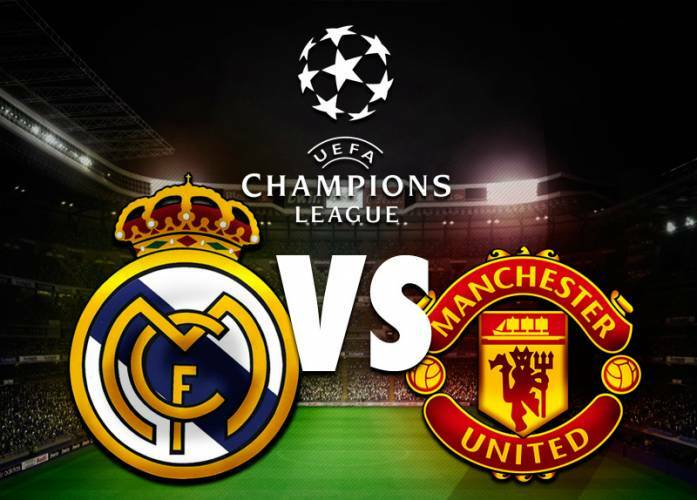 Los Blancos start as odds-on favourites for the contest with numerous bookmakers, which pitches the Champions League winners against the Europa League victors – but the value could lie with the Premier League side. The Phillip II Arena in Macedonia is the venue and it looks set to be a cracking contest, with both sides preparing for their respective domestic campaigns. These two sides met in the International Champions Cup at the end of July with the Red Devils winning on penalties following a 1-1 draw. Real Madrid are aiming for back to back La Liga titles and have pledged their faith in youth with the signings of Theo Hernandez and Dani Ceballos. Alvaro Morata, Danilo and James Rodriguez have all departed the Bernabeu but they were all fringe players last season. Manchester United have added powerhouse Romelu Lukaku and the reliable Swede Victor Lindelof to their side. They are third favourites for the Premier League title but boss Jose Mourinho regularly achieves success during his second season at clubs. United will not be easy to break down and they have added extra steel in the centre of the park with the arrival of Nemanja Matic from Chelsea. His arrival should free up Paul Pogba to assume an increasingly attacking position in the side. Madrid star Cristiano Ronaldo didn’t feature in the 1-1 draw with the MLS All-Stars on Wednesday and his match sharpness could be an issue here if he’s selected. He has expressed his desire to play some part in this contest against his former employers but he is unlikely to be quite as influential without a full pre-season under his belt. Gareth Bale is likely to be their main danger here. It could pay to side with Manchester United in the Win or Draw Double Chance market, which is priced around 17/20. Mourinho will be determined to mastermind a victory here and his new recruits appear to be settling in nicely.